Designed to ensure safety compliance, Covora is the new easy to fit, high quality Low Surface Temperature radiator range, available at a value for money price. Download the Covora LST brochure including sizes, wattage outputs & order reference codes. 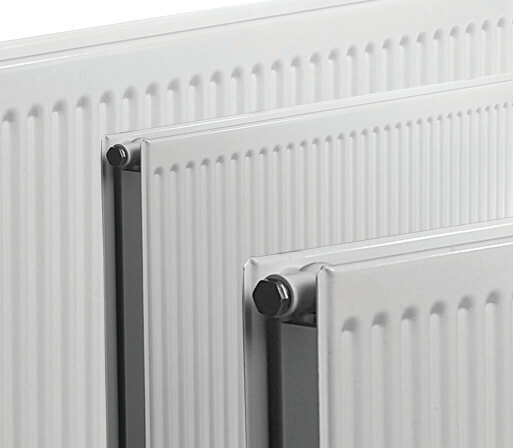 Covora LST radiator casings now come with BioCote® anti-microbial coating as standard on models finished in White RAL 9003 – to help reduce the risk of infection transmission where the maintenance of hygiene is a priority. BioCote is the market leading antimicrobial additive developer, with over 20 years’ innovation and commercial application experience. Covora radiator covers are manufactured in our UK factory in one piece from mild steel and finished internally and externally as standard in a tough white, easy to clean polyester powder coating. For total peace of mind, Contour radiator emitters and guards are respectively covered by 10 year and 5 year product warranties. The Covora radiator range uses the latest round top emitters. The high-quality build of these units and exceptional thermal output make them the ideal choice as LST heat emitters. Contour’s round top radiators have been designed with smaller water channels which mean they contain less water on average than ‘compact’ style panel emitters. The smaller channels allow more metal to be in actual contact with the water, providing a faster warm-up time. Significantly, they can deliver considerably higher outputs for the same heat energy input compared to panel emitters. Ideal for new build and refurbishment projects and available in over 140 sizes across three emitter types, in a range of casing colours, there is a Covora LST radiator for virtually any room size and design environment. Covora can be supplied in virtually any RAL available colour including metalics, subject to minimum order quantities. Please contact us with details of your requirements. Please note that Covora is not recommended for installation in bathrooms, wet rooms or high humidity environments. 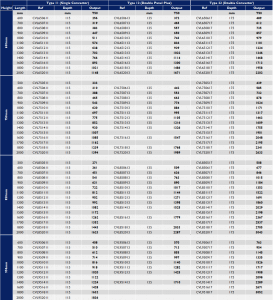 Lead times for Covora are from 10 days from receipt of order for standard model sizes finished in white. Longer lead times and minimum order quantities may apply for Covora radiator covers finished in other colours.